This list of fifteen interesting facts about Andorra show the special, unique nature of our country. 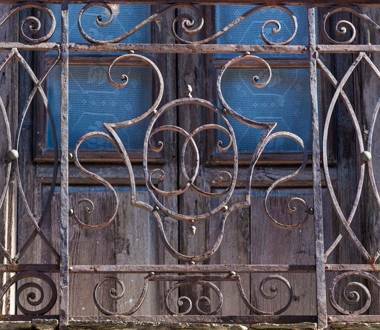 Come, find out and fall in love with the Principality! 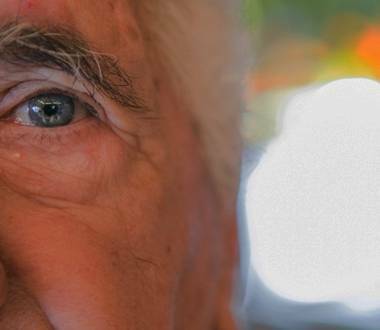 Life expectancy in Andorra is the fifth highest in the world. Is it because of the country’s altitude, or the quality of its air, or the delicious cuisine, or the fact that we are surrounded by nature? 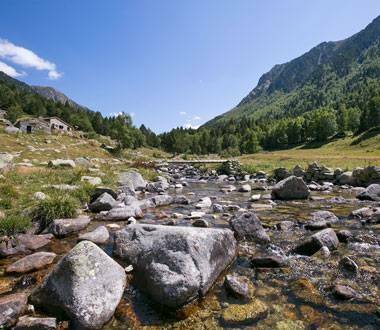 Andorra is undoubtedly synonymous with nature: more than 90% of the country is made up of mountains, forests, rivers, lakes and meadows. Only about 4% of the territory has been built on, in the bottom of the valleys and at the feet of more than 65 peaks over 6,560 feet high. 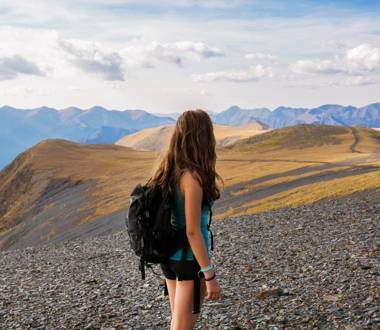 One of the curious facts about Andorra that hikers will love the most is this: thanks to its over 60 mountain trails, you can travel throughout Andorra without setting foot on tarmac, by following the Gran Recorrido País trail. There are also 29 mountain refuges where you can spend the night during your journey, surrounded by nature. Except for the Vatican, Andorra has nearly 20 museums in just 180 square miles. 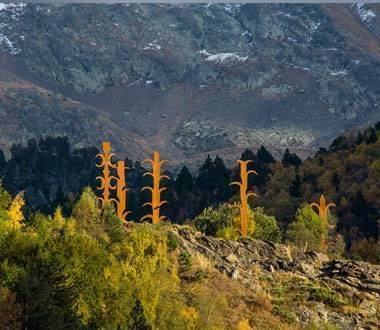 Undoubtedly, a detail that speaks volumes about the people of Andorra and their cultural interests. They are the perfect places to learn about our culture, legends, traditions, customs and much more. Because a thousand years of history takes some telling. Andorra is one of the few countries in the world where 10% of the country has been declared World Heritage Sites by the UNESCO. 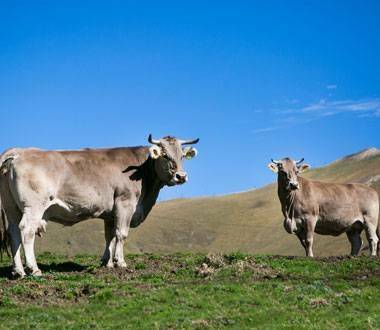 The Madriu-Perafita-Claror Valley is outstanding for its beauty, and has pastures, meadows and extensive forest areas. 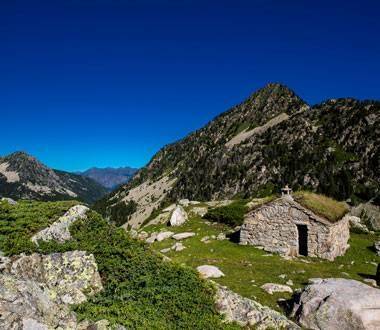 There are also perfectly preserved “bordes” (traditional mountain cabins), paths and remains of ancient forges, testimony to the way the Andorrans have used natural resources for over 700 years. Andorra has Southern Europe’s largest skiable area. 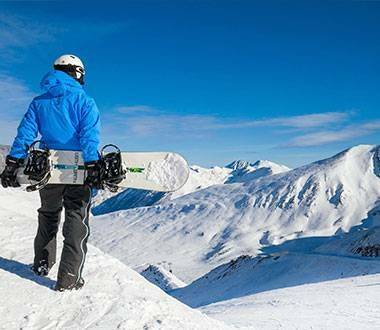 In Grandvalira and Vallnord, and also in Naturlandia, you can ski down endless slopes, and enjoy your favourite winter sports and snow activities, day and night! 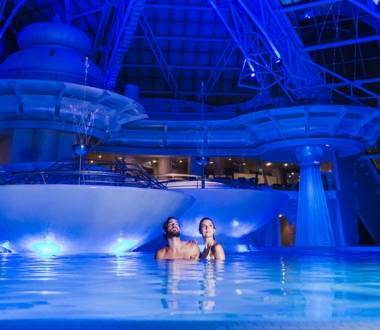 When you need to forget about your daily routine, you can come to relax in Southern Europe’s largest spa complex: Caldea. Here you will have over 322,917 square feet to take it easy with your family, or you could relax with your partner in Inúu and give your younger children the chance to enjoy the unique Likids experience. Which will you choose? 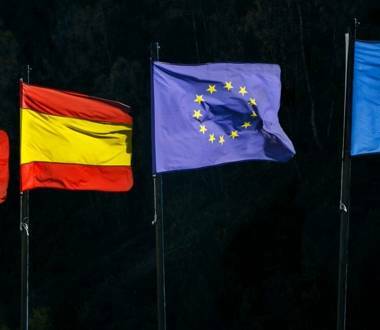 The only country in the world to have Catalan as an official language, the proximity to France and Spain has also meant that the people of Andorra speak Spanish and French fluently as well. 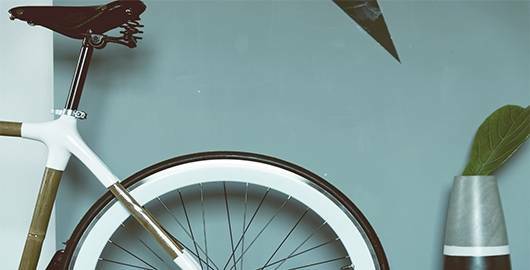 So if you want to learn and practise 3 languages easily, you have to come and visit us. One of the most surprising curious facts about Andorra refers to our anti-war nature: our country has never had an army or a ministry for defence. Instead, and only in exceptional situations, a centuries-old tradition has seen the summoning of the “Sometent”, a popular militia formed by the heads of all the Andorran households between the ages of 21 and 60. In the old days, they went armed with shotguns, led by Captains whose mission was to defend the rest of the population. Only the farmers of the Principality know the secret to providing you with the best veal and Andorran horse meat. A long tradition, its quality and its unique flavour are, without doubt, the ingredients that make Andorran meat an outstanding example of the country’s gastronomy. Well, it's true! Another one of the curious facts about Andorra is related to gastronomy: we have wine and travelling through our valleys, forests and mountains you can view our vineyards. 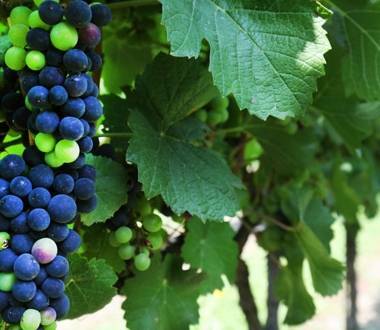 Thanks to the efforts that have gone into recovering this crop, forgotten for centuries in our country, the local wineries have succeeded in producing an excellent high-altitude wine. Sauvignon Blanc, Riesling, Pinot Noir and Albariño are some of the varieties that you can taste. 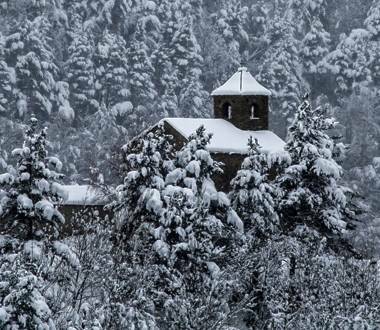 Over 40 churches, chapels and monuments are the historical legacy of rural Romanesque art in Andorra. In the past they were the centre of religious and social gatherings and today, they are some of the jewels of our cultural heritage. 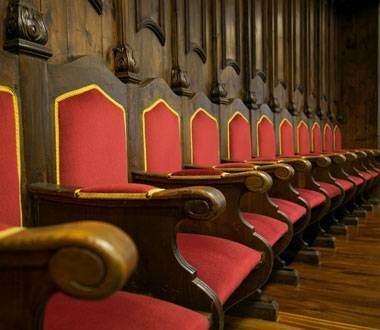 Make sure that you visit them: you’ll find out about an important part of the lives of our ancestors and numerous curious facts about Andorra and its religion from the twelfth century. In Naturlandia you’ll find one of the most fun attractions in the country: Tobotronc. 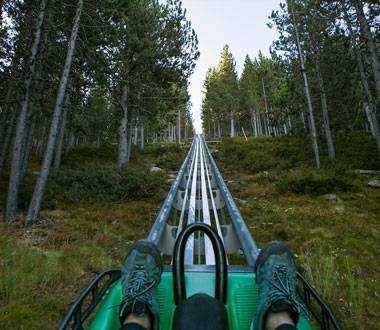 This slide surrounded by nature involves a ride of more than 3 miles through the forest of La Rabassa. You must try it! 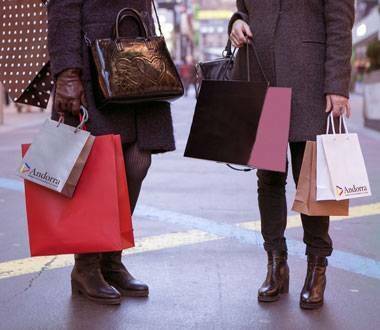 The people of Andorra are so crazy about shopping that we have over 1,000 shops and 7 commercial thoroughfares and we only close 4 days a year! You have 361 days to discover what’s new, with all the latest trends in fashion, accessories, cosmetics, sports goods etc. If you are also affected by this madness, make a note in your diary for the Andorra Shopping Festival this autumn.